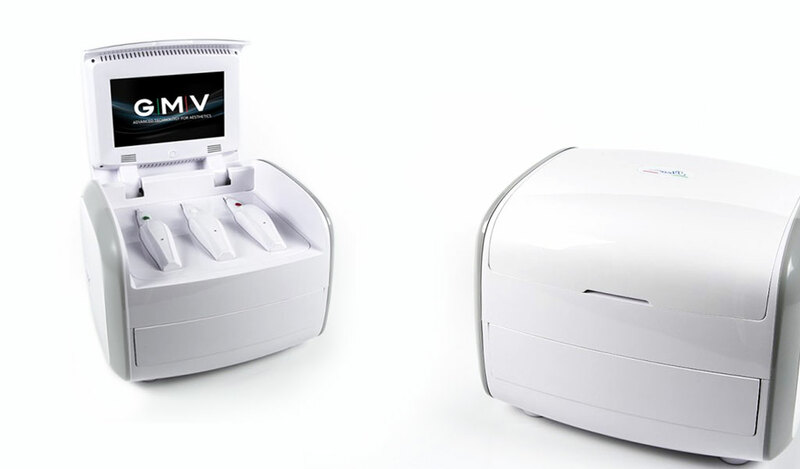 As part of our commitment to producing quality beauty equipment design, we’ve taken it a step further to design enhanced the product for one of our clients GMV, a leading company in the market of medical and beauty treatments. The Plexr medical design is their latest venture, for this reason we have decided to take some time to tell you about our latest project and the inspiration behind our design on the occasion of the Cosmoprof Trade Show in Bologna. This trade show is a very important meeting for that market. When GMV approached us with the idea to create the perfect design, we knew that we had our work cut out for us. While our company is not one to back away from a challenge, we understood that this project was not easy and it required us to employ years of experience and innovation to create the best design that we could conjure up. After countless hours of hard work and reaching deep for creative genius, this is the design we came up with. We decided to play GMV’s previous Plexr design as link for this latest project. We chose to maintain a few key aspects of the previous design that included its size but we softened up a few of its features to give it a sleek and modern design that fits in well with the trend setting nature of Beauty and Medical market. To accomplish this, we added subtle features like chrome encrusted bands that managed to highlight the beauty machine’s curves without drowning it out. The key to our design was subtlety mixed with a hint of convenience that was perfectly exemplified in the product’s compact and easy to manoeuvre frame. 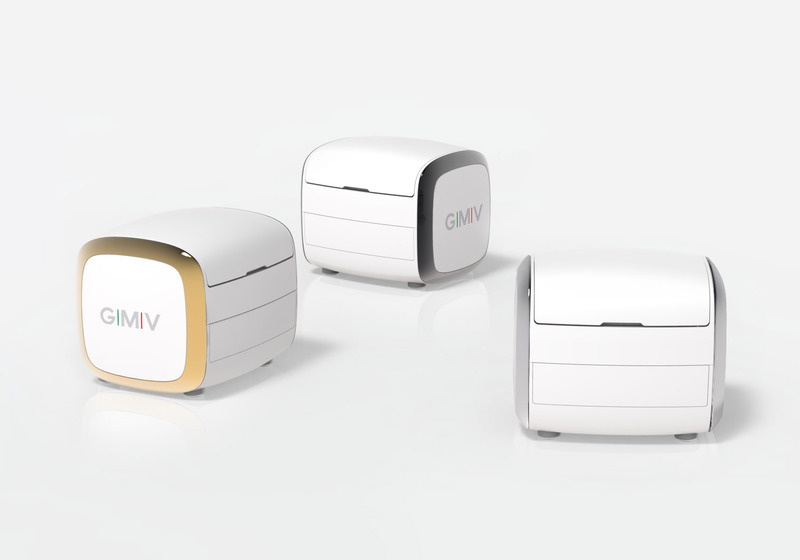 GMV made a point about the importance of functionality and we felt that it did not get any better than being able to transport your beauty machine with a bag or trolley. Convenience was another key factor that played into our design. We wanted users to have easy access to their beautiful equipment. The device carries with it all the luxurious interior and accessories, these are at your fingertips as soon as you open it up. To keep up with modern trends, it is powered by both electricity and/or batteries. We did this so that the users had the option to plug their machine in or carry it with them wherever they liked without worrying about power because they have batteries on hand. 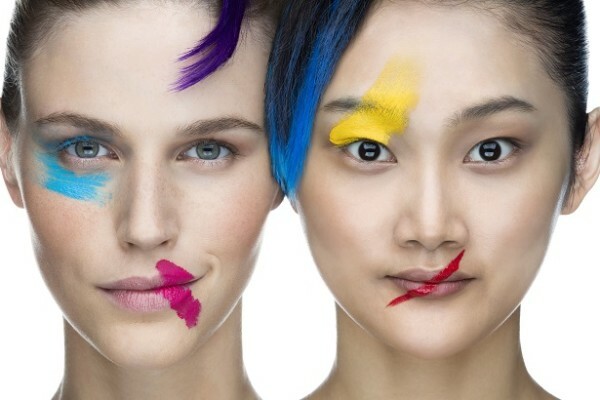 Our project was focused on creating an innovative and trendy yet, efficient beauty design that would surely draw people’s attention at Cosmoprof and we believe we have accomplished that with this product. 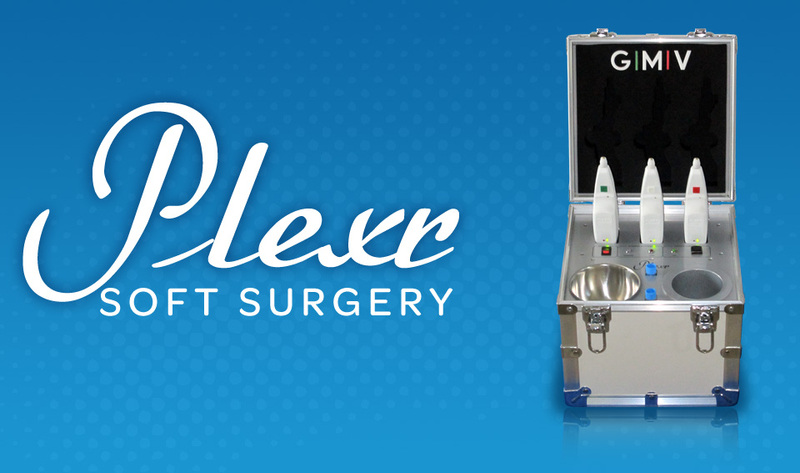 The Plexr plus beauty equipment is the perfect combination of high tech features combined with creative designing on our part. We took care to pay close attention to detail so that we could highlight small details on the device without drowning out its key features. Ability to connect your handset to the device’s base. Removable Lithium batteries that can serve as an alternative to electric charging. Ability to cover handpieces area with the comfortable top. Customizable with interchangeable coloured side rings. As we take a step back to look at our final product, we are proud to say that we have managed to deliver yet another beautiful design that exceeds expectations. We did our best to deliver a finished look that perfectly complements the functionality and modernity of GMV’s creations and we believe it is going to impress everyone at the Cosmoprof Trade Show. If you are interested to meet us during the 2018 Cosmoprof in Bologna please contact us.